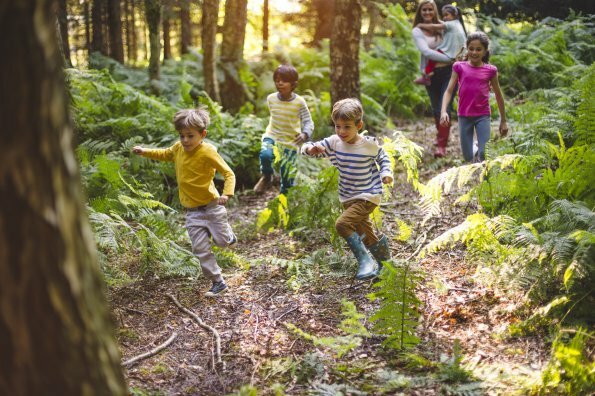 There is a rising understanding of the importance of having our children playing outside and in nature as evidenced by the emergence of movements like forest preschools, loose parts play, and adventurous risky play. 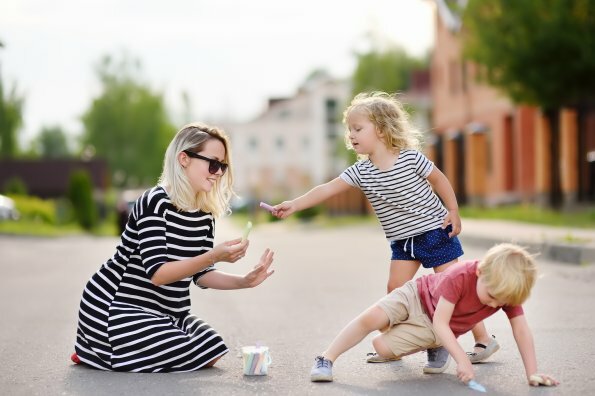 We know now that when children are engaged in child-led play outside, they tend to play longer, feel excitement and joy, master fundamental movement skills, experience both success and failure, and learn how to manage risk. Research has shown that levels of stress and anxiety drop dramatically when playing outside. All key elements to a healthy and happy life. Yet, worrying statistics tell us that these movements haven’t made enough of an impact. Statistics show that 35% of children between two and five years old are either overweight or obese. 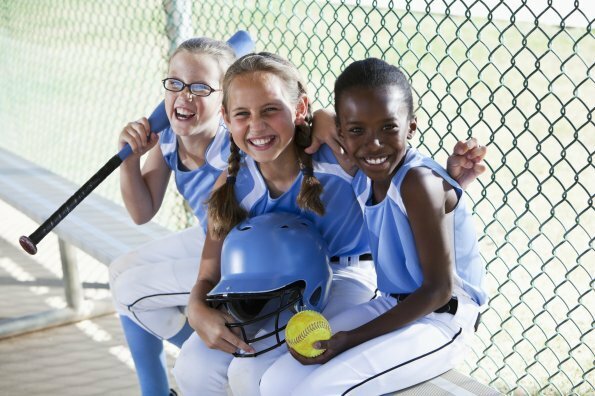 A similar number of 30% of young children are not meeting the Canadian guidelines of 180 minutes of moderate and vigorous activity each day. Fully 85% of young children are exceeding the recommended amount of one hour of screen time per day. We used to assume that young children are naturally active but that doesn’t seem to be the case anymore. Many children spend a big part of their day in a child care centre. 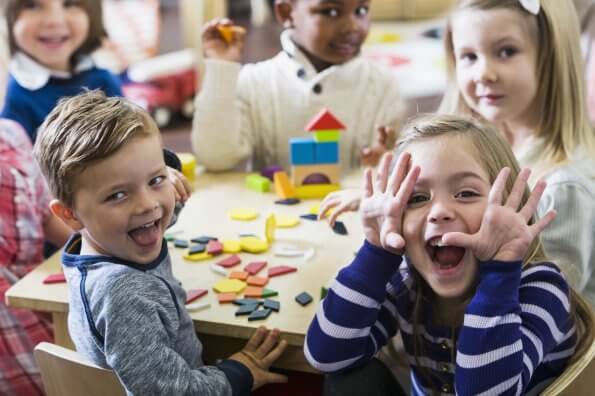 If children are to have 180 minutes of activity daily, then many of those minutes will need to happen during child care. So child care settings are taking up the challenge. That is why many educators support healthy development of children by providing more opportunities for active adventurous outdoor play. Traditionally, child care centres have had fixed play structures in their outdoor spaces, structures that are costly to build and maintain. Educators have noticed that the children soon tire of using the structures as they were intended and begin to explore by climbing up the slide instead of sliding down or jumping from the top of the structure. Children, when encouraged and supported, want to explore their surroundings in adventurous ways. They run faster, climb higher, jump further. They test their skills and challenge themselves. They love the thrill of a bit of risk. In other words, they engage in what is known as adventurous or risky play. Many child care centres are starting to remove their aging fixed play structures and are introducing natural playgrounds with hills, tree stumps, logs, trees, stones, sand, water, snow, and ice. Introducing natural elements that children need to learn how to navigate in their world makes a lot of sense. Sometimes children who are newcomers to Canada haven’t yet learned how to play with snow and ice. As part of adventurous play at child care, they learn that wet snow is great for building forts while dry snow works well for snow angels. They learn that it’s fun to slide on slippery snow and ice and important to learn how not to fall. Loose parts are another opportunity for playgrounds. This include tires, buckets, wood, tarps, rope, PVC pipe, hoses – anything that you may have in your garage or basement and are happy to get rid of. Watch children play with loose parts and you will see imagination, creativity, team work, negotiation, problem solving, and endless hours of play. When the loose parts begin to wear out they are easy to replace. New items introduce novelty and many more hours of fun. Loose parts often include the introduction of tools such as hammers and saws. Children encounter these tools at home and so it is wise for them to be taught how to use them with appropriate safety gear. The centre’s philosophy statement explains why adventurous play is being incorporated, the developmental benefits to children, and how regulations will be met. Workshops and training opportunities about adventurous play support educators to program and provide developmentally appropriate materials to meet the needs and interests of the children. Educators should be able to explain how their programming meets regulations, addresses the centre’s philosophy, and is beneficial for the children. Comprehensive physical literacy programming: Active Play and Physical Literacy Everyday – the APPLE Model – addresses the fundamentals of physical literacy through the environment, play, relationships, and engagement. Communication with all stakeholders includes licensing, health and safety, accreditation, and, most importantly, parents. Active engaged supervision means one-on-one supervision while learning some tasks and then actively role modelling, participating, encouraging, and challenging. We can’t always be as active with our children as we would like. While we may be weekend warriors, children need more activity than that. 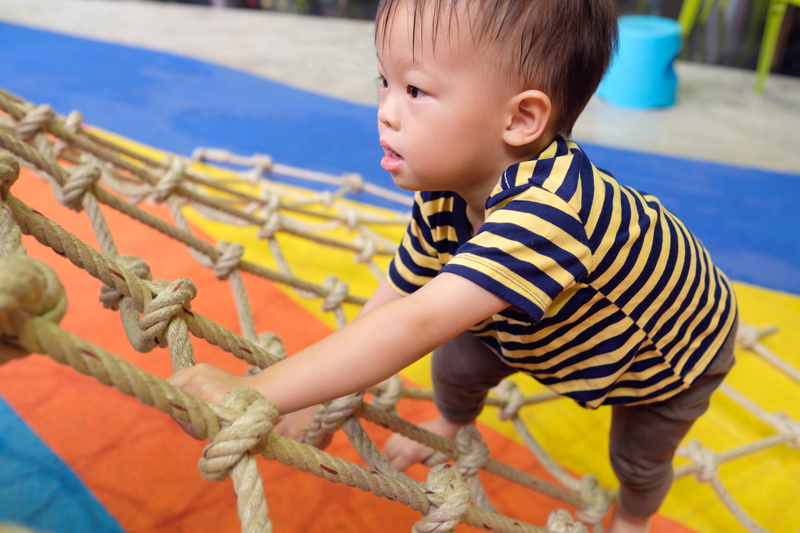 Adventurous play in child care provides many benefits for healthy development. Parent engagement and support is crucial for ensuring that children have exciting thrilling opportunities to play every day. I love this! My boys always become fully engaged when they get involved in challenges like this. Thanks for sharing this great advice to extend into childcare centres.